According to the latest leaked poster, Xiaomi is now all set to announce its brand new Mi 5X with Mid-tier specs and features. As you can see in the below Image, the Chinese guy is holding a dual-camera Smartphone which is possibly the Mi 5X. 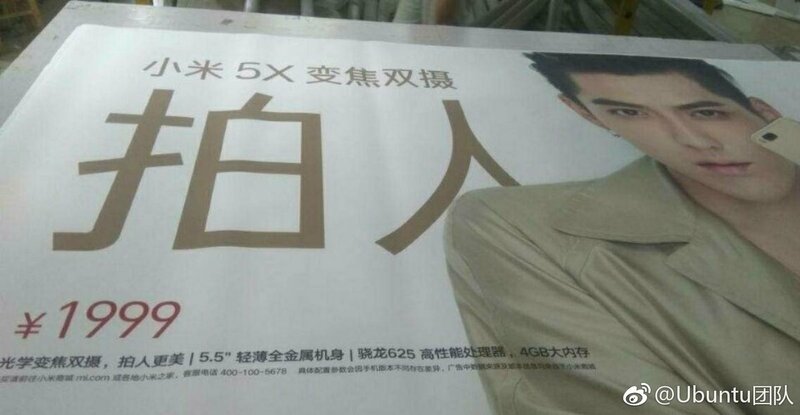 The poster also reveals that the Mi 5X will be priced at CNY 1999 (18940 INR/ 294USD). 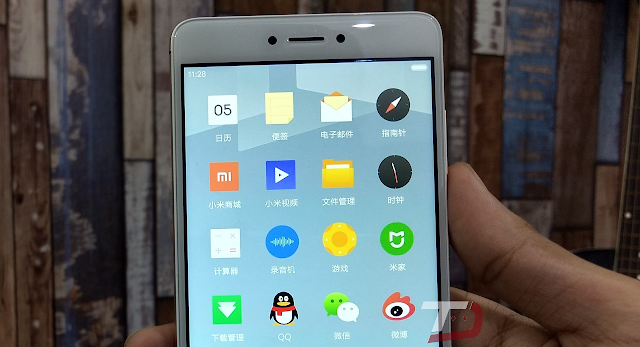 The price seems to be a little bit higher, as we already have the Redmi Note 4 with same specs in a low price. However we have to wait a little to see all the specs of this upcoming beast. That said, for now we don't know the exact date of when Xiaomi is going to announce the Mi 5X. We will let you know once we get more information about this.